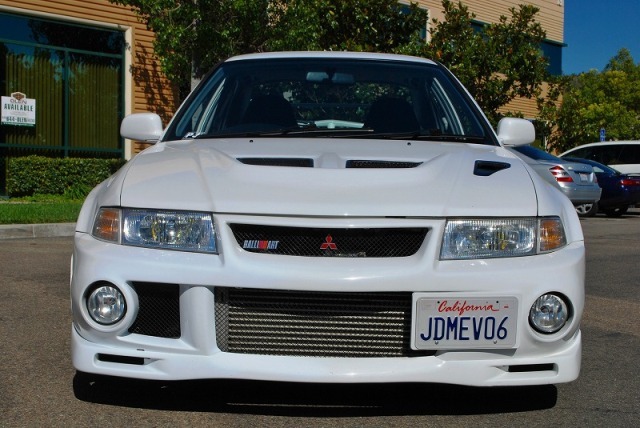 In the U.S. Lancer Evolution was officially sold from EVO 8, and EVO 1-7 was never sold, and those cars that do exist is personally imported by owners. 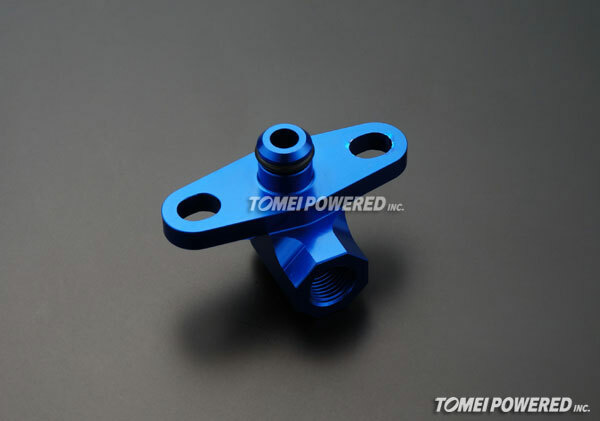 New Products: Fuel Pressure Regulator Adapter for EVO 10! Now to add to our lineup on fitting accessories for our Fuel Pressure Regulator, we have an new addition! 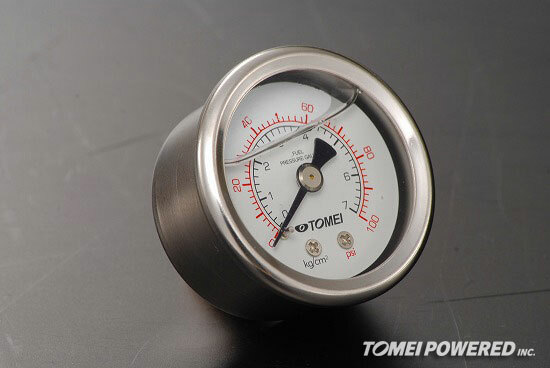 The Tomei Fuel Pressure Guages are out! 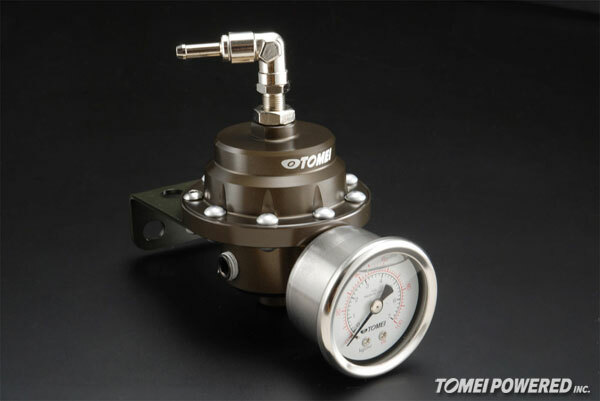 New Products: Tomei Fuel Pressure Gauge – Announced! We completed the development on our all new Fuel Pressure Gauge and it will be released soon.